By Jesse Cook (Sports Correspondent). Save the date, folks! October 29, 2016 will be the 5th annual Sharon High School Spirit Of The Game Tournament. 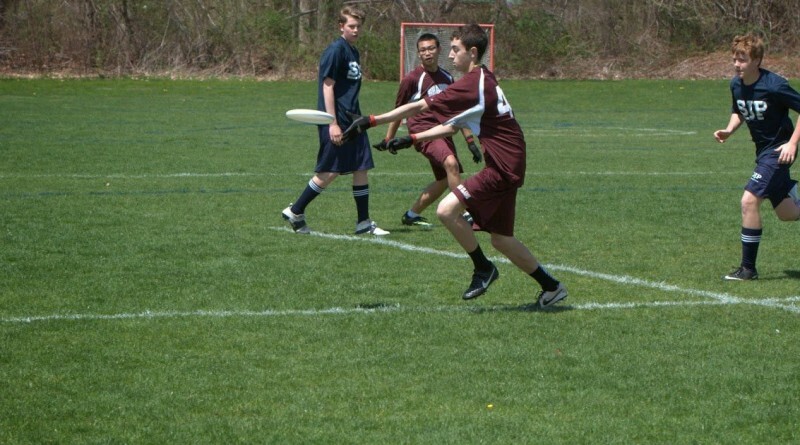 The Spirit Of The Game Tournament, or SOTG, is an ultimate frisbee tournament hosted at Sharon High. Many teams from all around Massachusetts participate and a few professionals join in. 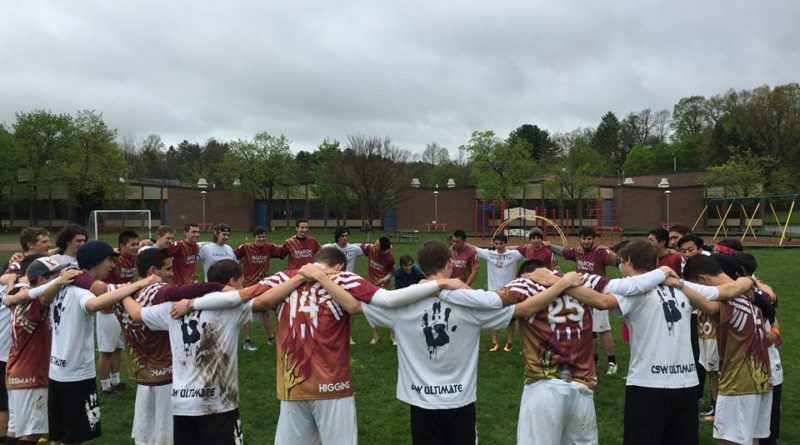 Last year, a couple members of elite-level teams, including the Boston Whitecaps, Boston Ironsides, and Brüte Squad, participated. By Adam Ganz (Sports Correspondent). Having a perfect season thus far, the boys Ultimate Frisbee team holds a 10-0 season. By Danny Emerman (Sports Correspondent). The “Ultimate isn’t even a sport, bro” crowd is now eating crow in the argument regarding the validity of the game. Starting next year, students who play Ultimate will receive varsity letters. From the unanimous School Committee vote, Sharon Ultimate has attained varsity status in the SHS athletic department.